The forecast for extreme hot weather has prompted Racing Victoria to reschedule an upcoming race meeting at Stawell. Friday’s scheduled meeting has been moved to Monday following advice from the Bureau of Meteorology the expected top temperature on Friday will be 43 degrees. 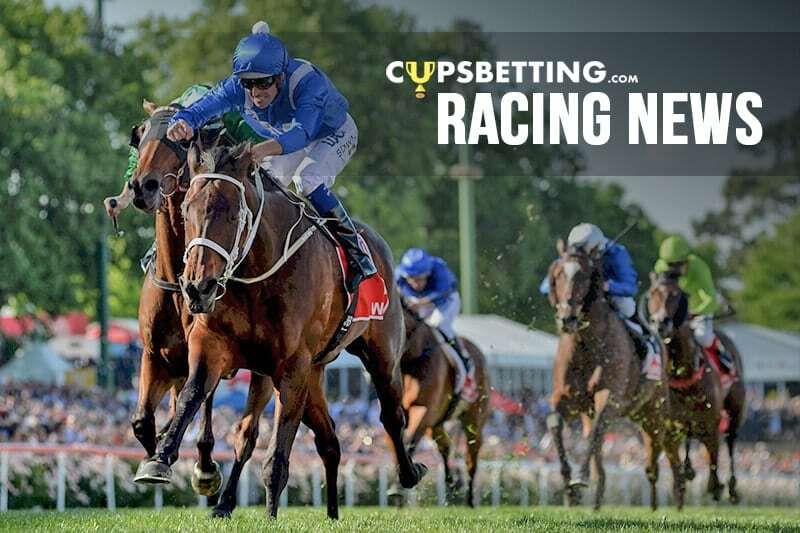 RV said the decision to move the meeting was made after consultation with the Stawell Racing Club, the Australian Trainers Association and the Victorian Jockeys Association, to ensure the safety of horses and participants. Acceptances for the eight-race meeting have been extended until Friday morning.